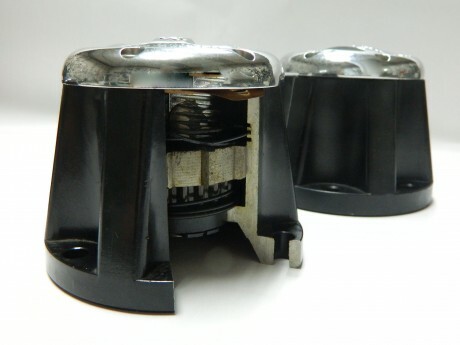 Manual Locking Hub-Hi-Light International Inc.
Replaces Original Equipment Manual or Automatic Hubs. The Manufal Locking Hub with chrome appearance and aluminum painted base is the ultimate in style and service. This Manual Locking Hub is a premium OEM replacement hub. We supply custom made Lockout Hub for OEMs per your design and special request on material, surface treatment and strength.